Julie has been a licensed sales person since 2004 and was born and raised in the Halifax area. 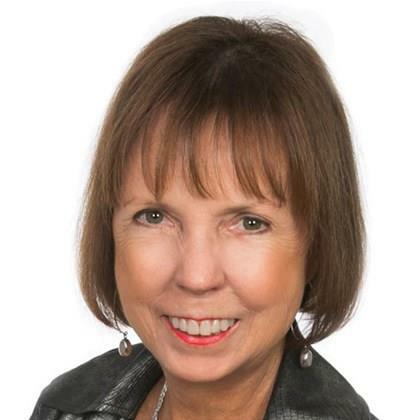 Prior to joining her husband Brian in the real estate industry she enjoyed a very rewarding career with TD Bank, specializing in financial planning, mortgage and sales coaching. Julie has extensive experience with new construction as well as listing and selling existing homes. Good evening I just wanted to drop you both a note to express our sincere thanks for helping us sell our home in Nova Scotia. You have gone above and beyond and we appreciate it immensely.